Vector Abstract horizontal seamless pattern with lace leaves and flowers pattern. 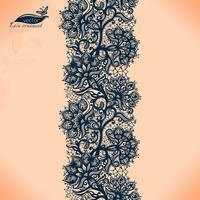 Infinitely floral black ornamental wallpaper, lingerie and jewelry. Lace flower and ornament. Isolate seamless lace. Template frame design for card. Lace Doily. Circle lace for decoration. Theme, holidays. 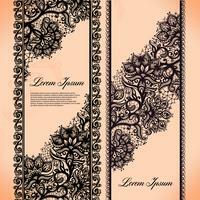 Seamless vector lace pattern.Template frame design. Abstract Lace Ribbon banners.Template frame design for card.Lace Doily. 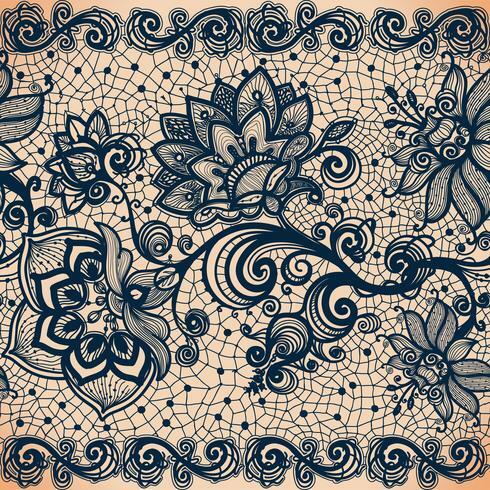 Template frame design for card.Vector seamless pattern. Abstract color seamless lace pattern with flowers, leaves and strawberry. Abstract seamless lace pattern with flowers, leaves and strawberry. Abstract color seamless lace pattern with flowers, leaves and strawberry on the background.